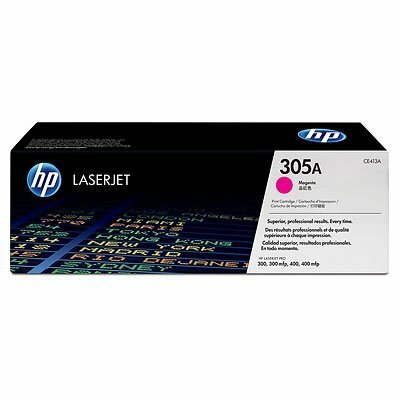 Toner oryginalny HP 305A (CE413A) magenta do HP Color LaserJet M451 / Pro 400 Color M451 / Pro 300 color M351a / Pro 300 color MFP M375nw / Pro 400 color MFP M475 na 2,6 tys. str. 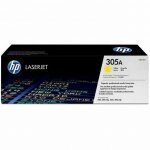 Toner oryginalny HP 305A (CE412A) yellow do HP Color LaserJet M451 / Pro 400 Color M451 / Pro 300 color M351a / Pro 300 color MFP M375nw / Pro 400 color MFP M475 na 2,6 tys. str.